M These refurbished products have generally been returned as either damaged or faulty from the retailer, and once reworked in Whirlpools on site facility come with a 1 year manufacturer warranty as standard. 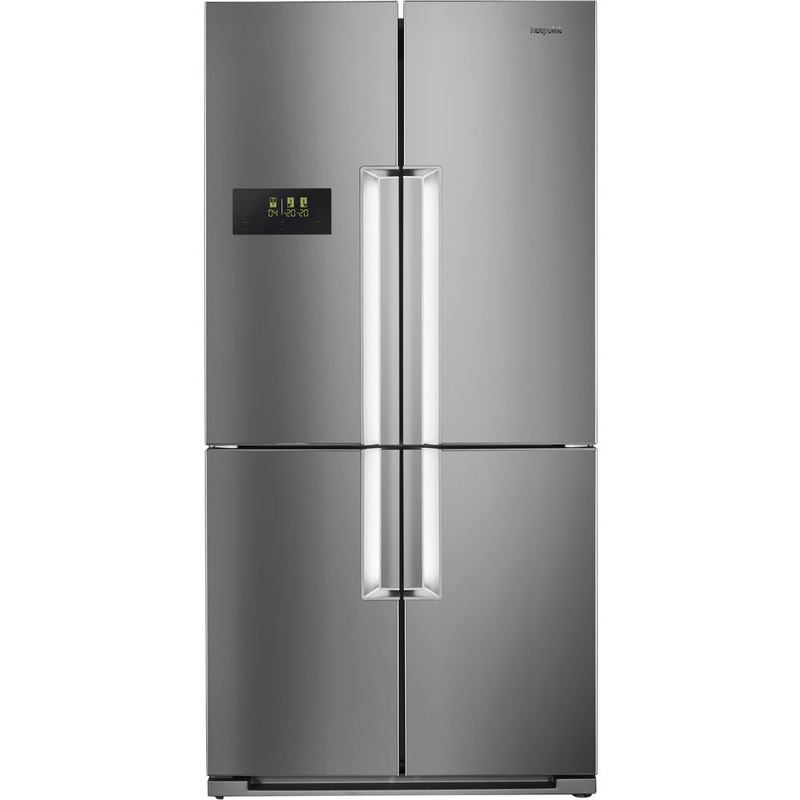 The products will have some cosmetic damage, which could be on the front, sides or rear of the appliance. 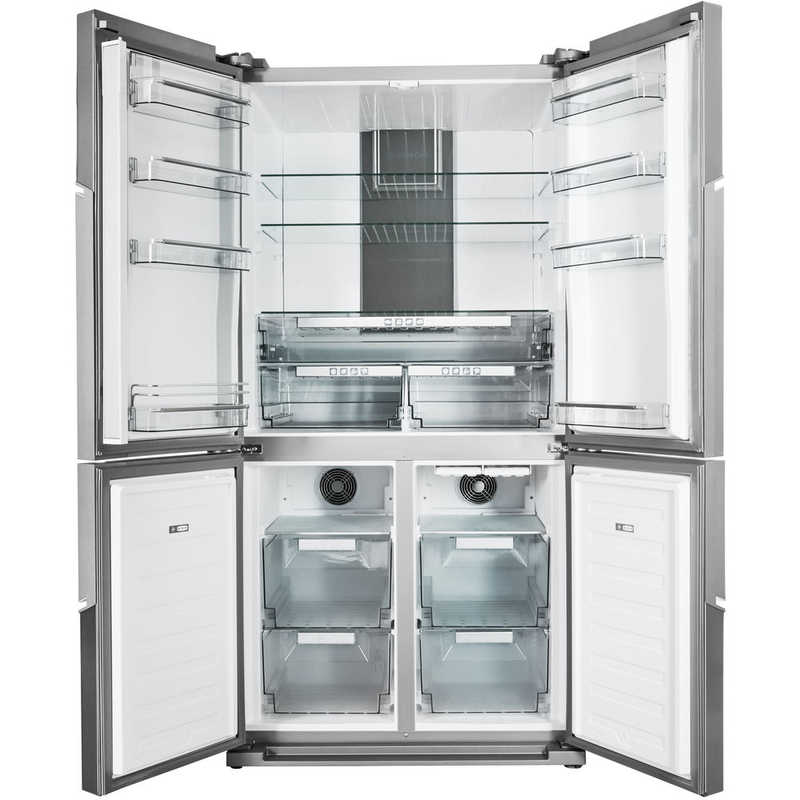 Hotpoint's HPSN AT A+ IN is a Side by Side fridge freezer solution with ice dispenser and a fresh compartment that features humidity control.